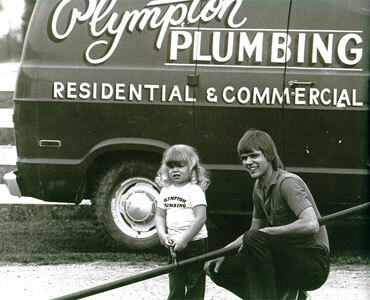 Plympton Plumbing has been serving all of Lambton County for over thirty-seven years providing quality plumbing products and service, primarily to the residential market. It was founded in the spring of 1980 by Jim Wierenga and his wife Frances when they moved to the Wyoming area, purchased a van, and named the new company after the Township of Plympton. Over the years the company has grown into a full service plumbing firm. We offer a complete showroom which features many of the latest products available in the plumbing industry. We are dedicated to providing excellence in workmanship and products at a fair price. We help you make choices in plumbing products that will provide long term value and satisfaction. Copyright © 2019 Plympton Plumbing. All Rights Reserved.